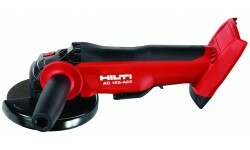 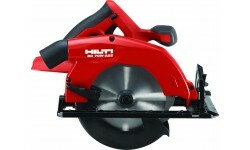 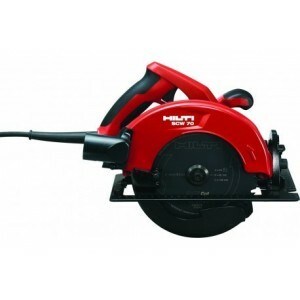 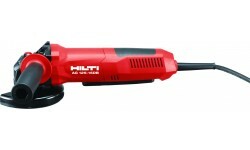 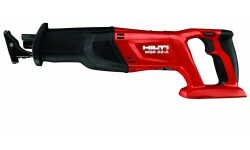 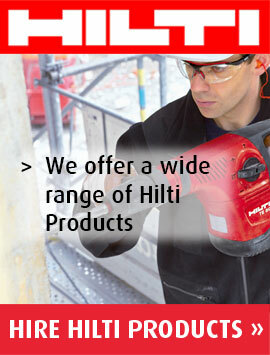 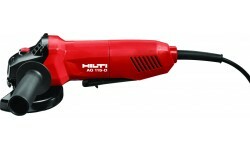 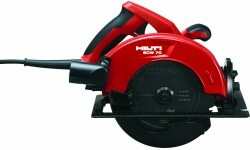  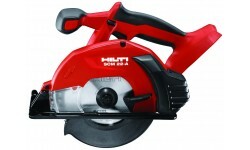 We have a variety of cutting and grinding tools from Hilti. 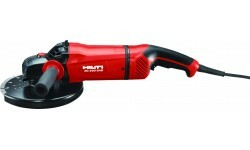 This includes: circular saws, reciprocating saws, cordless grinders and surface grinders. 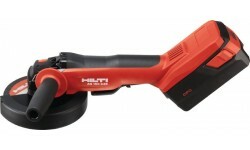 Powerful 1500 W corded angle grinder for maximum safety with dead man’s switch and disc brake for all cutting and grinding applications using discs up to 125 mm.